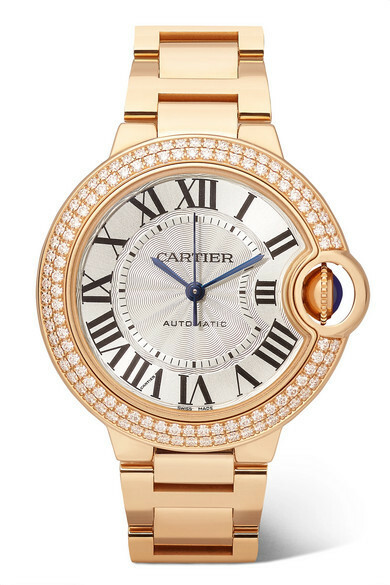 Rock a grey print crew-neck t-shirt with a Cartier ballon bleu de automatic 36mm 18 karat pink gold and diamond watch, if you want to dress for comfort without looking like you don't care. Dress up your ensemble with purple suede pumps. 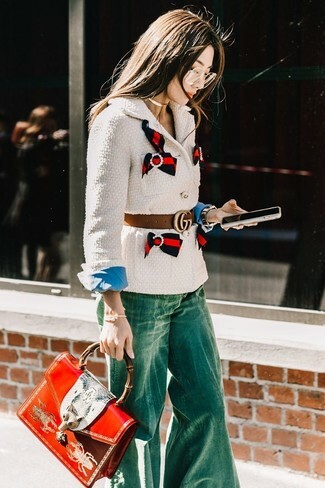 Go for a white tweed jacket and a Cartier ballon bleu de automatic 36mm 18 karat pink gold and diamond watch from NET-A-PORTER.COM to be both casual and killer. If you're obsessed with relaxed dressing when it comes to fashion, you'll love this extra cute combination of a blue denim shirt and a Cartier ballon bleu de automatic 36mm 18 karat pink gold and diamond watch. 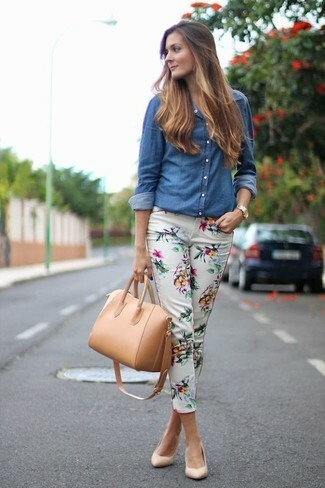 You could perhaps get a little creative in the shoe department and lift up your ensemble with beige leather pumps. 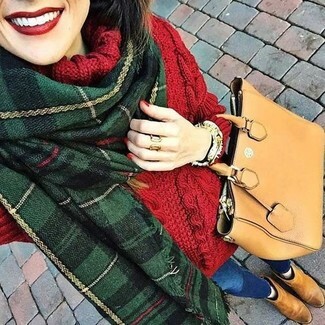 If you're a fan of comfort dressing when it comes to fashion, you'll love this incredibly chic pairing of a red knit wool turtleneck and a gold watch. When it comes to shoes, this ensemble pairs perfectly with tan suede chelsea boots. 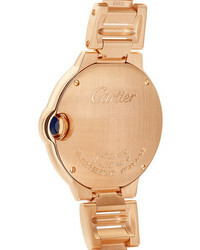 Make a light blue dress shirt and a Cartier ballon bleu de automatic 36mm 18 karat pink gold and diamond watch from NET-A-PORTER.COM your outfit choice if you're after an outfit idea for when you want to look casually cool. 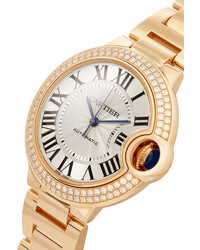 Try pairing a hot pink skater dress with a Cartier ballon bleu de automatic 36mm 18 karat pink gold and diamond watch from NET-A-PORTER.COM, if you feel like comfort dressing without looking like a hobo. Up the ante of your ensemble with beige leather heeled sandals. If you're a fan of comfort dressing when it comes to your personal style, you'll love this stylish combo of a light blue acid wash denim jacket and a Cartier ballon bleu de automatic 36mm 18 karat pink gold and diamond watch. When it comes to footwear, this outfit is finished off nicely with dark brown leather thong sandals. If you're all about comfort dressing when it comes to your personal style, you'll love this super cute pairing of a black sleeveless top and a Cartier ballon bleu de automatic 36mm 18 karat pink gold and diamond watch. For something more on the daring side to round off this ensemble, grab a pair of black and white athletic shoes. If you're a fan of relaxed dressing when it comes to your personal style, you'll love this adorable pairing of a white tank and a gold watch. Play down the casualness of your outfit with grey leather heeled sandals.